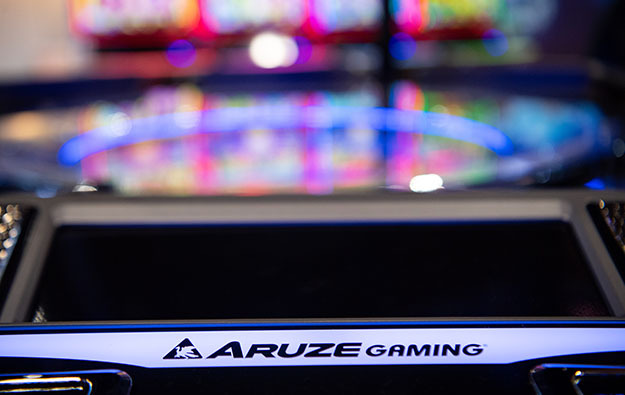 Electronic gaming equipment supplier Aruze Gaming America Inc announced on Monday the signing of a new multi-year revolving credit facility agreement with PDS Gaming LLC, a finance and lease company offering customised financing. “This multi-year revolving credit facility enables us to strengthen our product offerings to customers for the foreseeable future,” said Rob Ziems, president of Aruze Gaming, in a statement included in a press release. The agreement was signed in December but has only now been made public. The press release did not disclose the aggregate amount of the credit facility. According to the release, Aruze Gaming will use the proceeds from the credit facility for general operations and for investment in research and development (R&D) and production regarding gaming equipment. Aruze Gaming launched a new cabinet, dubbed Muso, in April last year. The Muso product line creates a light display with synchronised patterns in a LED back panel design. The first cabinet of this new line is called Muso Triple-27. Aruze Gaming also announced in July a deal with Walker Digital Table Systems LLC to enter the casino chip market. The electronic gaming machine maker has been expanding to other jurisdictions, including ones in Europe. The company announced last July that it would begin working in Cyprus and Greece. In the latter country it has been licensed to operate gaming machines as well as sell them. In October, the company announced a partnership with German equipment distributor Spirit Gaming GmbH under which Aruze Gaming’s slot machines and devices will be made available in Germany, Austria, Switzerland and Lichtenstein.